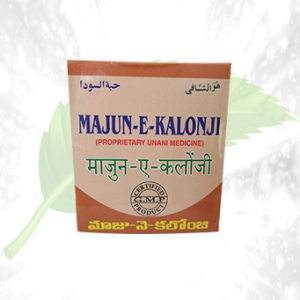 Description: This is used as an herbal formula for the ladies to get relief from the issues of the menstrual cycle like those of the irregular menstrual flow, excessive bleeding, the ache in back and pelvis region, cramps in the stomach, etc. 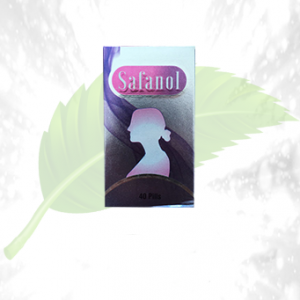 This helps in curing all sorts of gynecological issues which are caused due to silly reasons like those of the hormonal imbalances. 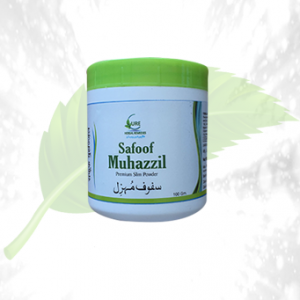 This can even cure many more diseases which are related to the reproductive system of the body. Cures the inflammation of the uterus. 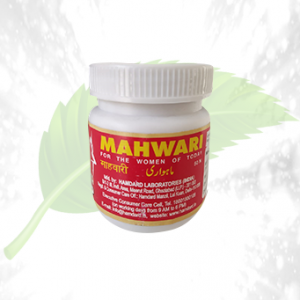 Cures the discomforts during the menstrual period like the stomach cramps, backache, etc. 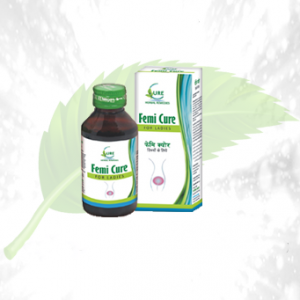 Cure all sorts of gynecological issues. Helps to deal with the mood swings which happens to occur to you due to the hormonal imbalances in the body. Cure the concerns of PCOD ladies. Direction of Use: This is available in the form of syrup, and one must take one to two tablespoons of the syrup daily.